Don’t just buy a curtain! Make your room special by thinking on how this item can make your home special. Apart from shutting off views and sounds, curtains can embellish your home instantly!!! An undressed window is like a dress without shoes. To finish a window in any treatment, be it blinds, shutters, sheers, is the full potential of your aspect and your interior. As always, think texture and layering – materials are key when it comes to the perfect window covering. When it comes to curtains, linens, sheers and heavy velvet, even leather can make for a statement window treatment. Keep hardware simple and slimline for a classic finish that won’t date. Consider whether you want your windows to be the statement or to frame the view beyond and choose your palette (bold or neutral) accordingly. 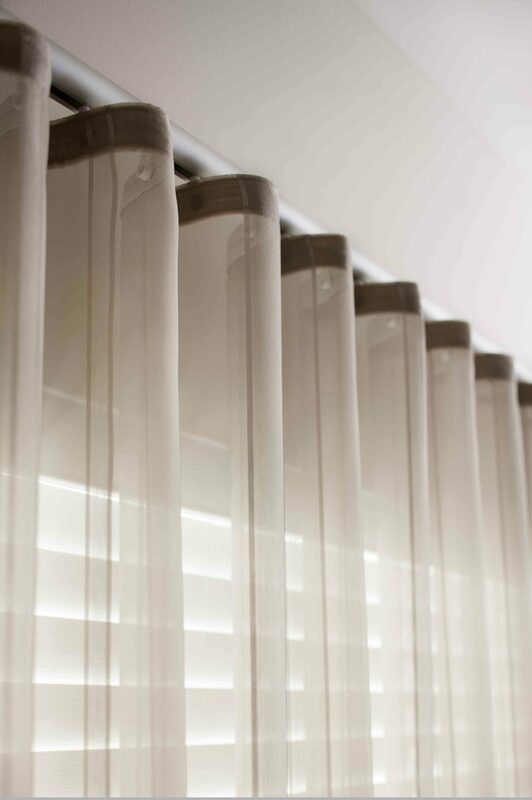 Blinds are popular because they suit any interior style and usually do a better job at filtering or blocking out the light and heat in summer and keeping heat in in winter. Deciding between roman, roller, vertical or venetian? Customize easy breezy pure-linen sheers with a contrast band, ribbon trim or a traditional tie-back. Mix and match curtain drops in complementary palettes to create an effortlessly casual look. Play with contrast panels on blinds and curtains to frame your windows and make a graphic statement. Layer curtains and blinds for the ultimate elegant finish. Whether for your bedroom, living room or bathroom, curtains and blinds can offer just as much to the design of a room as the furniture.